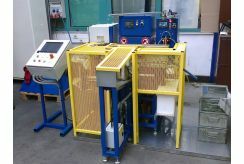 Induction hardening line in Novibra Boskovice s.r.o. » COMTES FHT a.s.
An induction hardening line was put in operation in the Novibra Boskovice s.r.o. company on 26 May 2016. The research organisation COMTES FHT a.s. has supplied the equipment and developed the process route in cooperation with Rajmont s.r.o. 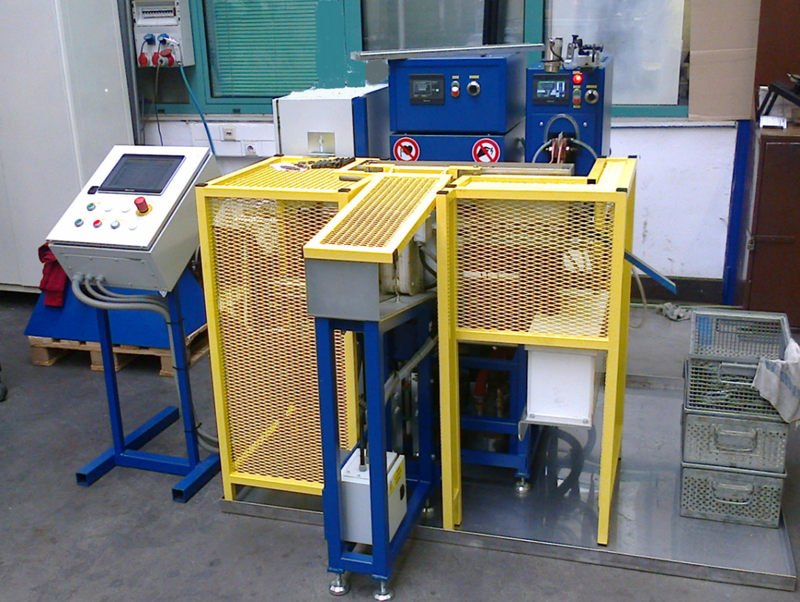 The line offers continuous surface quenching and tempering of shafts where the process parameters can be varied by changing the speed, intensity, distance, and temperature of the water spray, and by controlling the quenching and tempering temperatures.